Let’s face it. 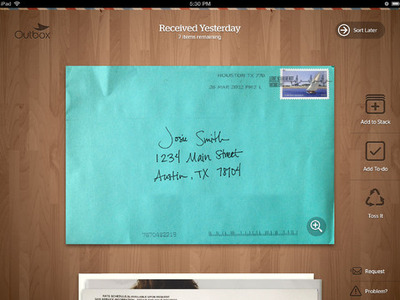 No one likes physical mail, and a lot of it ends up being pure junk.Enter mail digitizing startup Outbox, which is launching in San Francisco today, Anthony Ha of TechCrunch reports. Here’s how it works. Outbox drops by your house three days a week to pick up your mail, scan it, store it, and make it digitally available for you via the Web and its iOS app. 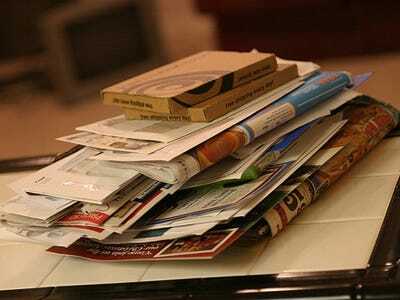 If you want to actually receive a physical copy of your mail, you can easily request it. Outbox also automates unsubscribing from junk mail providers, and securely shreds and recycles paper mail after 30 days. 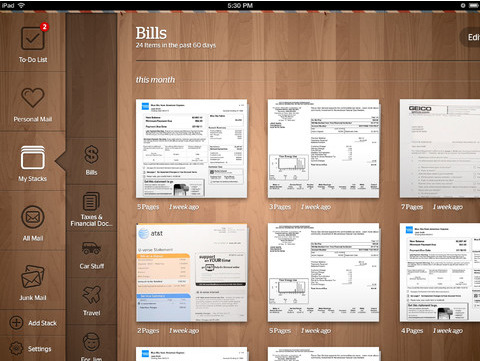 It also keeps a file of your statements and other actual important information that you should keep. Outbox tested its service in Austin with about 500 users. Only 3 per cent of them actually cancelled, Outbox co-founder Will Davis told TechCrunch. Even with news of the U.S. Postal Service looking to discontinue mail delivery on Saturday, Davis tells TechCrunch that he’s optimistic, noting how the USPS delivered more than 150 billion pieces of mail last year. But what Outbox is doing isn’t totally new. Earth Class Mail, formerly known as Remote Control Mail, launched back in 2006 to let you check your physical mail on the Web. A key difference, though, is the price point. Outbox charges $4.99 per month, while Earth Class Mail offers plans starting at $19.95 per month. Outbox raised $2.2 million led by Floodgate in 2011, and hopes to launch in additional cities, including New York, Chicago, Boston, and Los Angeles, by the end of the year. Check out a couple of screenshots below.